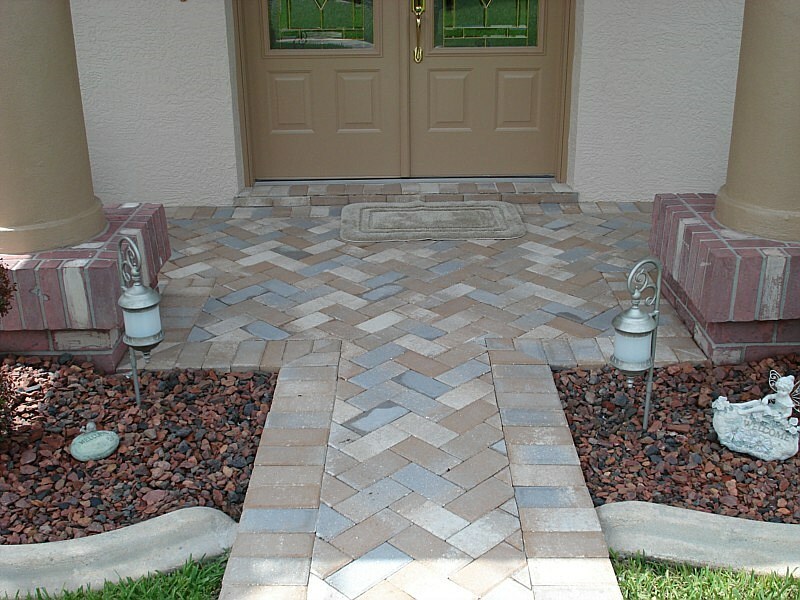 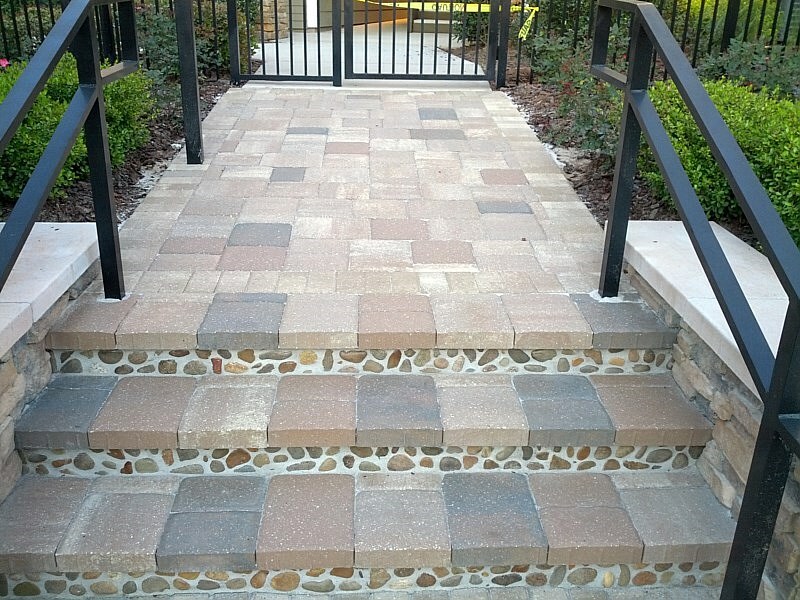 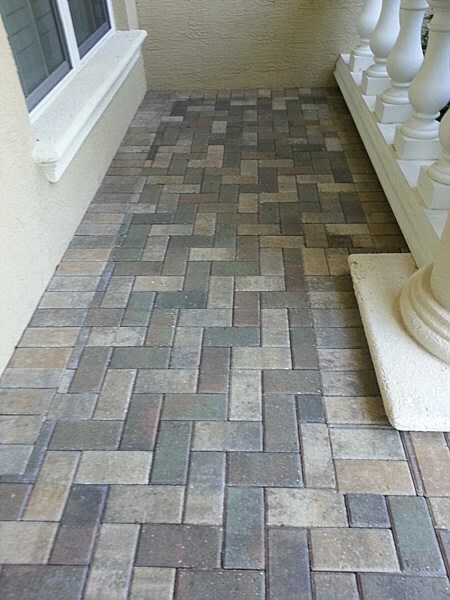 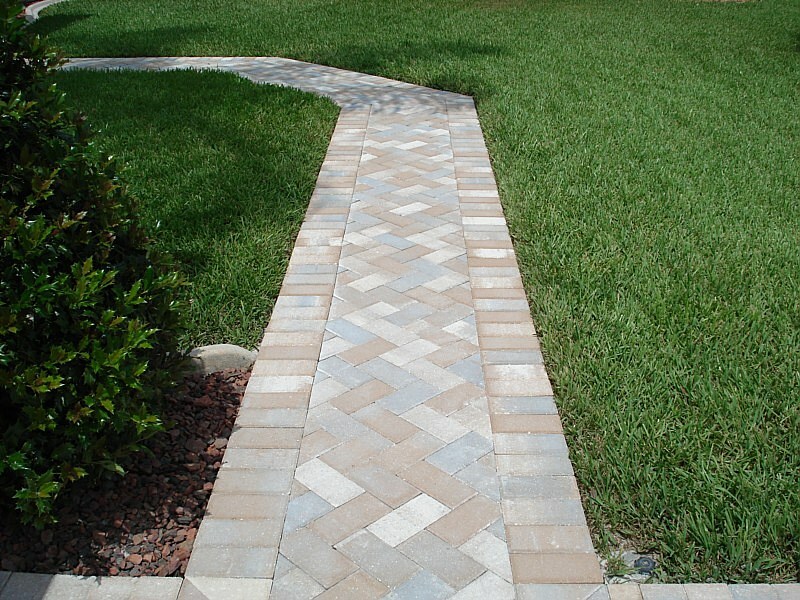 Walkways & entryways can be added to create an inviting entrance to your home, garage, patio, or pool deck. 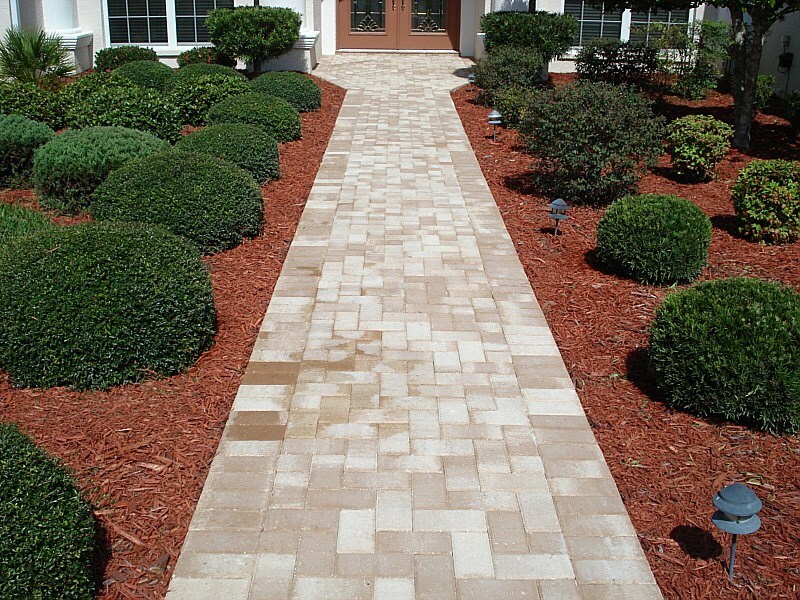 They create a beautiful, clean, visual effect and limit the amount of dirt & debris being tracked into your home. 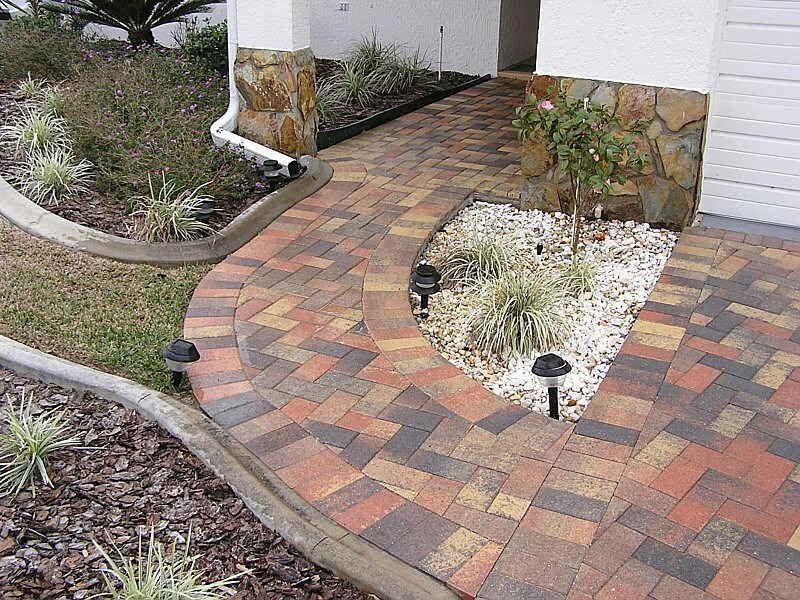 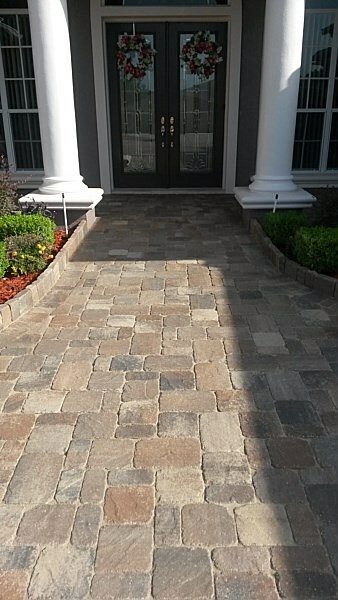 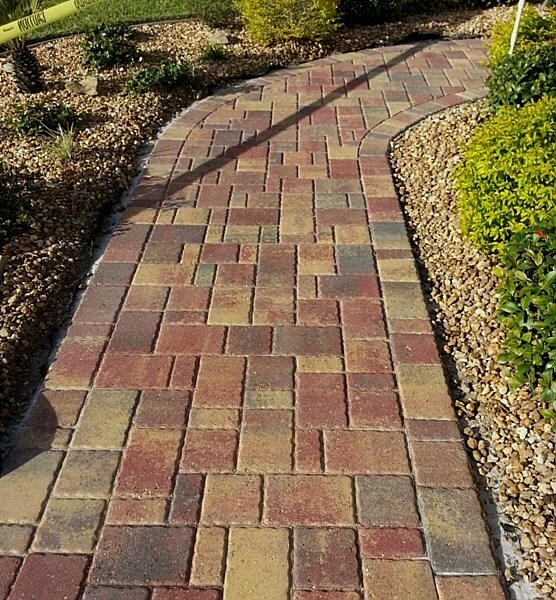 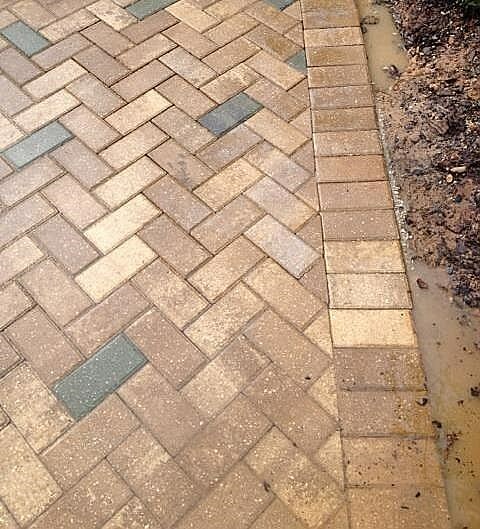 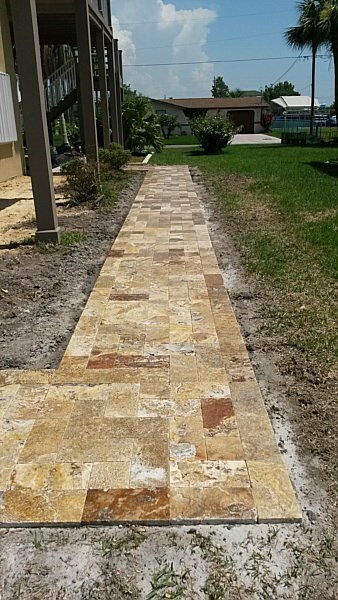 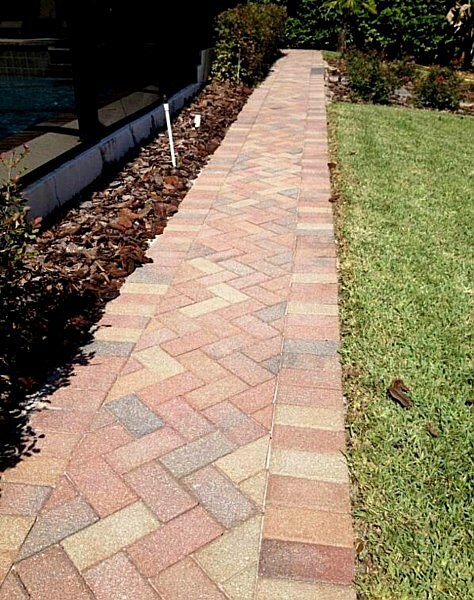 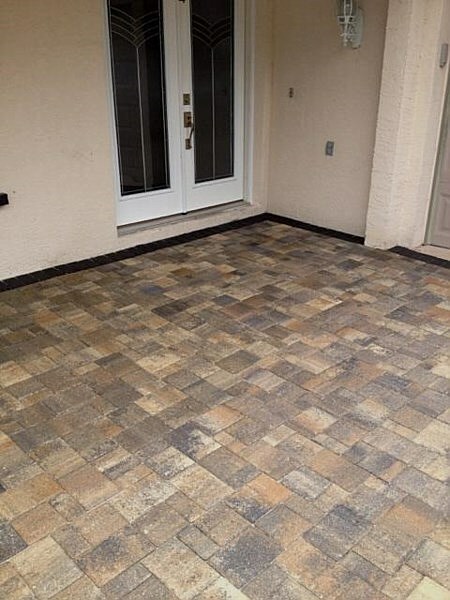 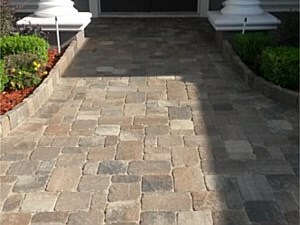 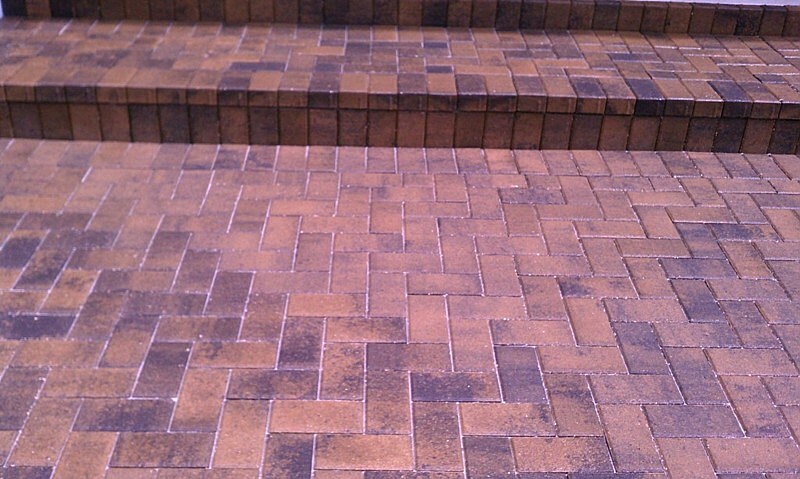 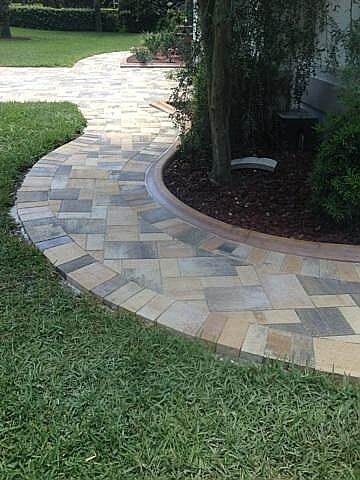 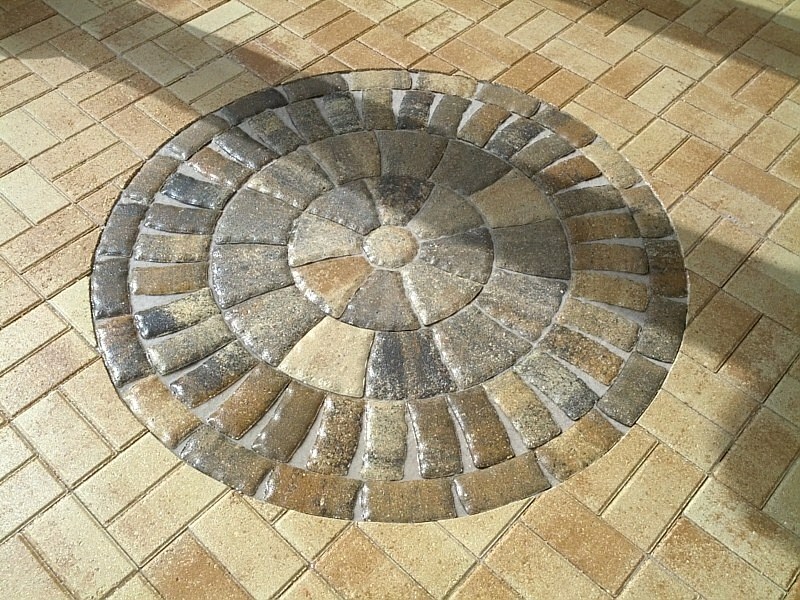 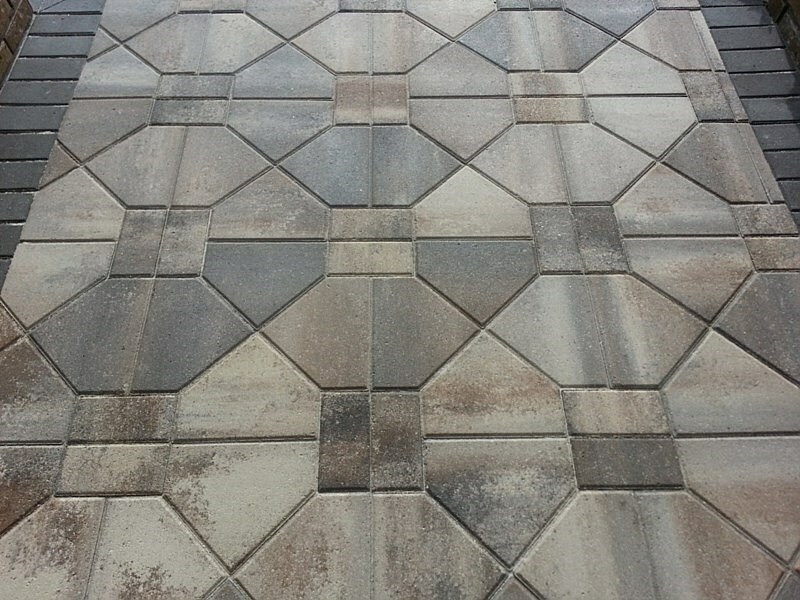 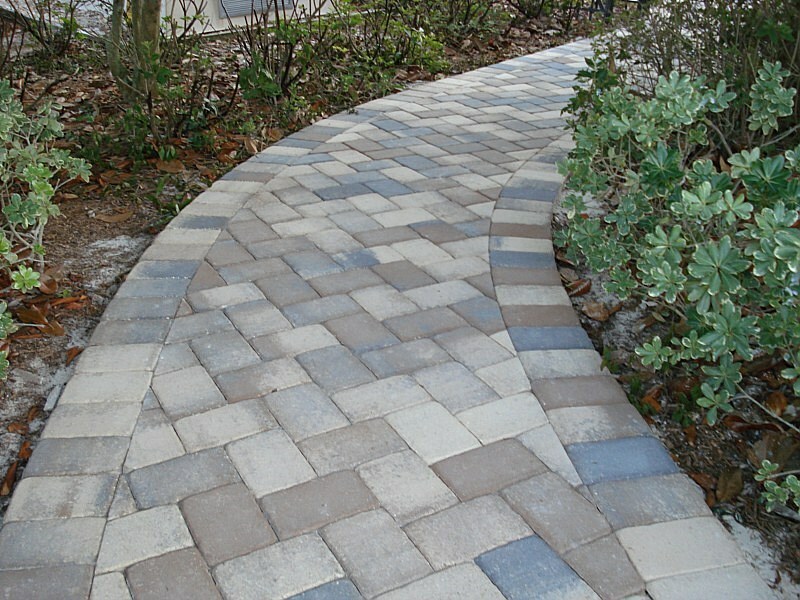 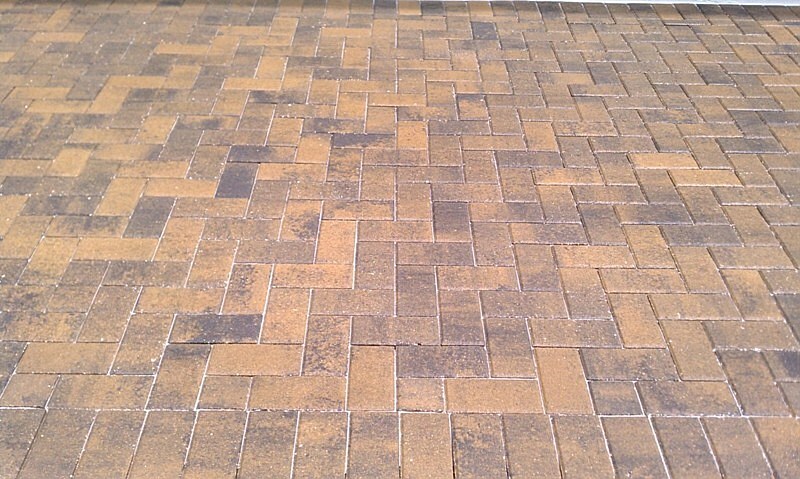 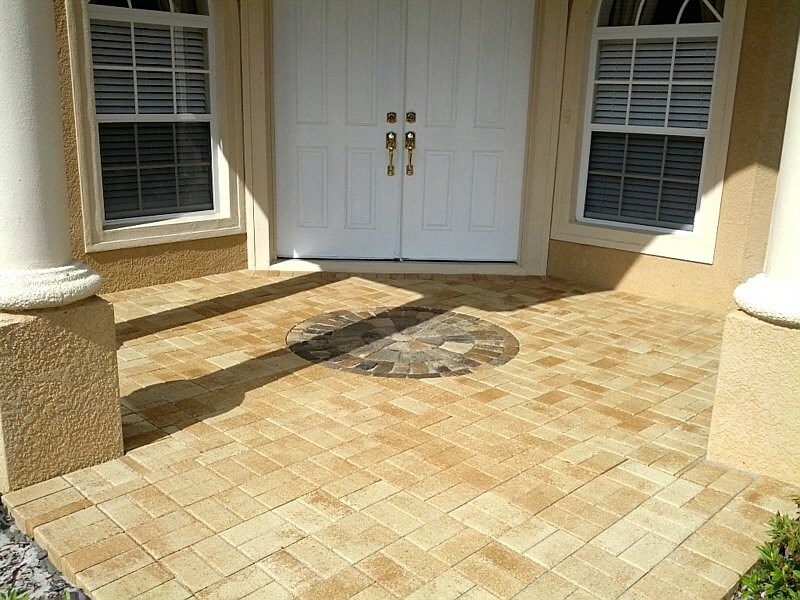 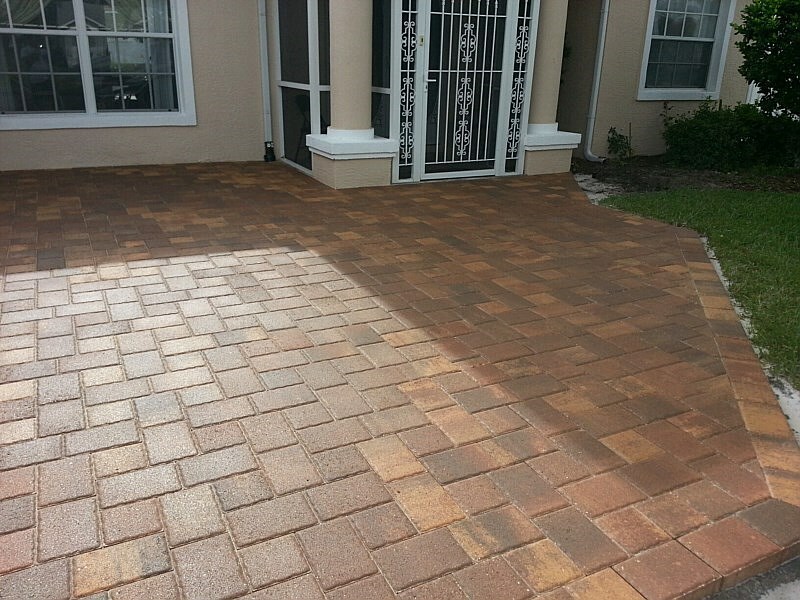 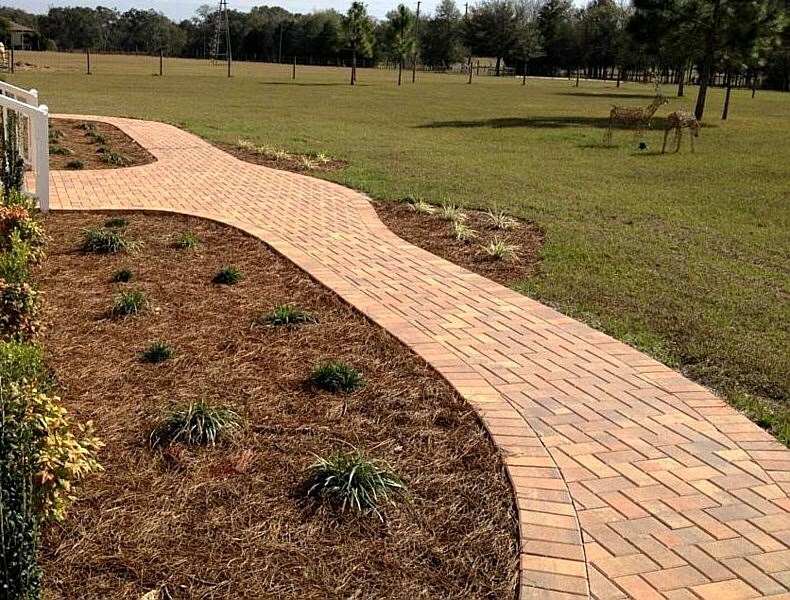 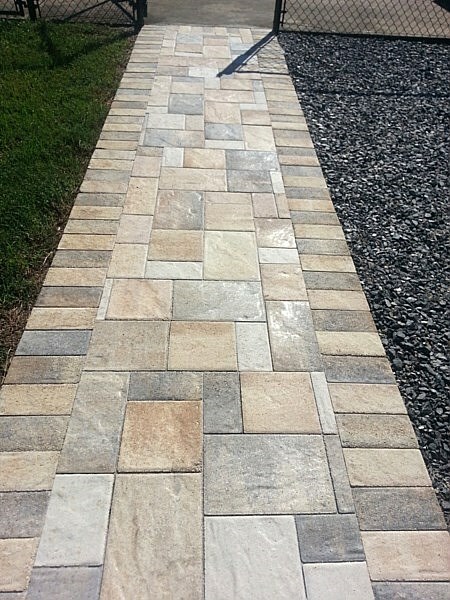 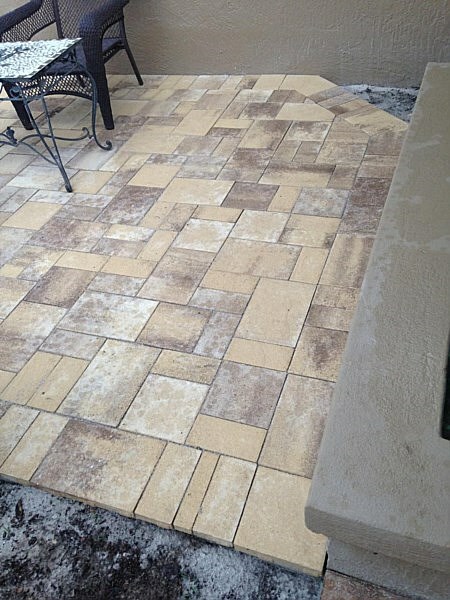 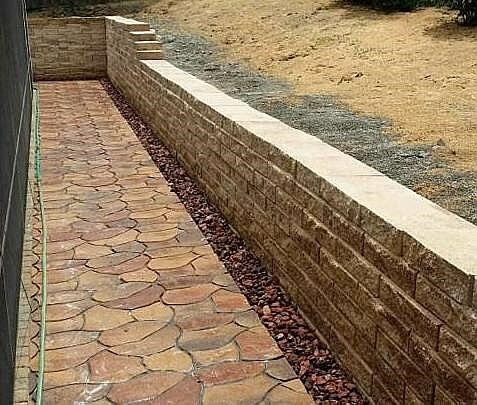 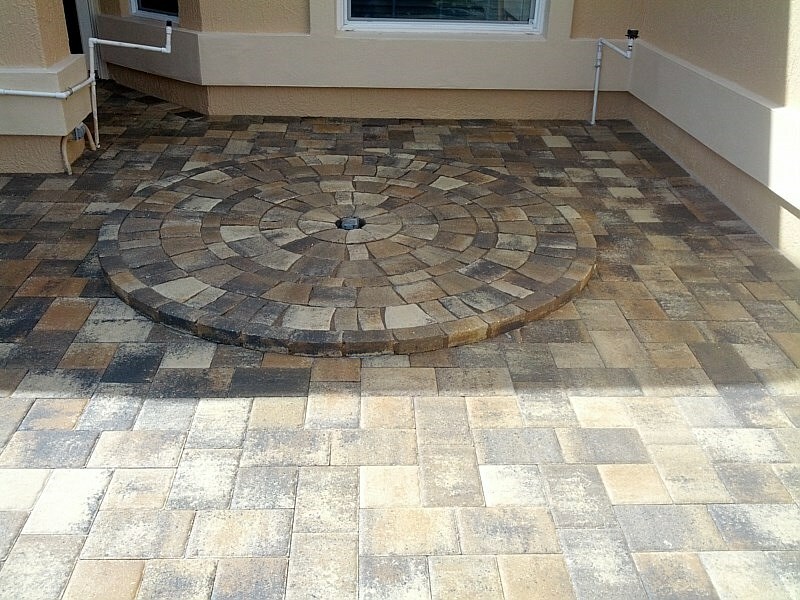 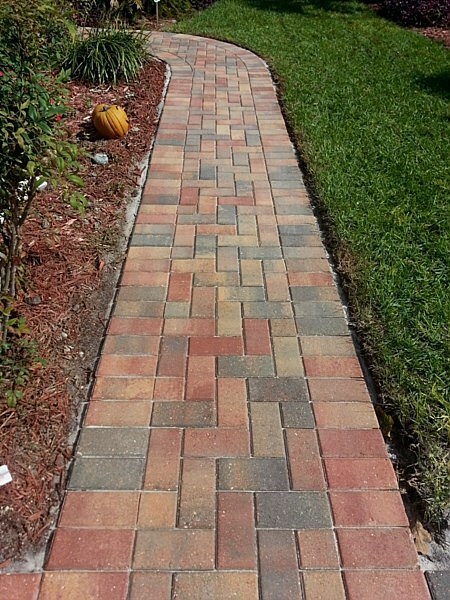 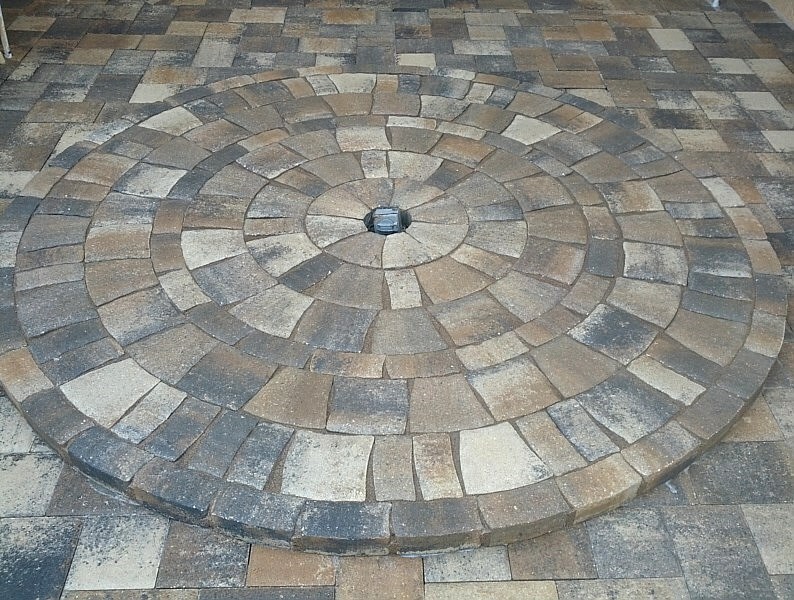 Although pavers require little maintenance, we highly recommend having your pavers sealed to maintain color & longevity.